Set the right tone for your clients, so they can get the most out of any spa treatment when you play the Meditation Moods CD. 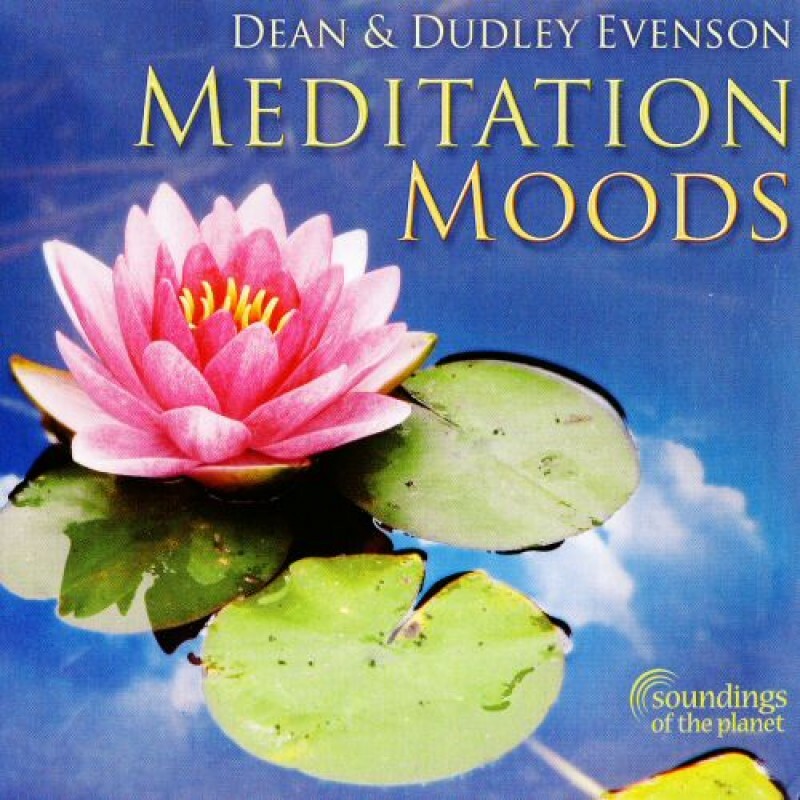 The calming effect of the flute, keyboard, and harp combine with the tamboura, gamelon, and natural sounds for a brilliant musical ensemble created by the Evenson duo (Dean and Dudley). The Meditation Moods CD comes in eco-packaging that’s made from post-consumer recycled paper and that’s printed with soy inks. It contains zero plastic, and it’s fully recyclable. Note: To listen to samples of a few songs on this CD, please click the red arrow icon.